The “Galeone” Restaurant , in Fano, is the perfect place where your palate can be satisfied. Our Italian food will positively surprise you, especially if you are looking for an authentic food experience, harmonious tastes and a meal that you really want to enjoy instead of just bite and go. The extraordinary location, just few steps away from the seaside, gifts you with marvelous experiences and unforgettable dinners. 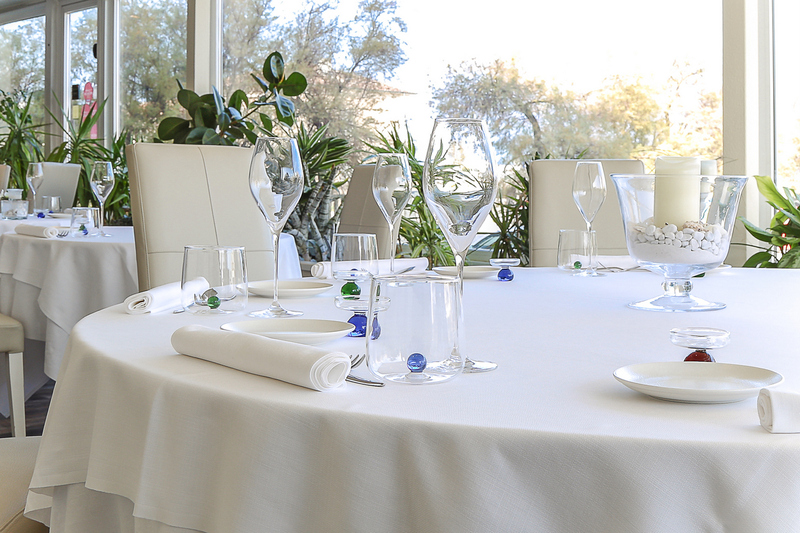 Many businessmen choose our restaurant for their meeting, not only because dishes are delicious, but because it’s really easy to reach, both from Fano and Pesaro. An amazing, original and respectful cuisine will treat our local products as best as possible, especially fish is considered the best quality in the city; its famous “Brodetto alla fanese” is one of the best you could ever taste in all Italy and it’s super rewarded , every year. Our Winery selection is 100% Italian, from all regions and it’s enriched by famous and delicious Grappa for true connoisseurs.